Ron and Maggie Tear Photography: Take a rest. 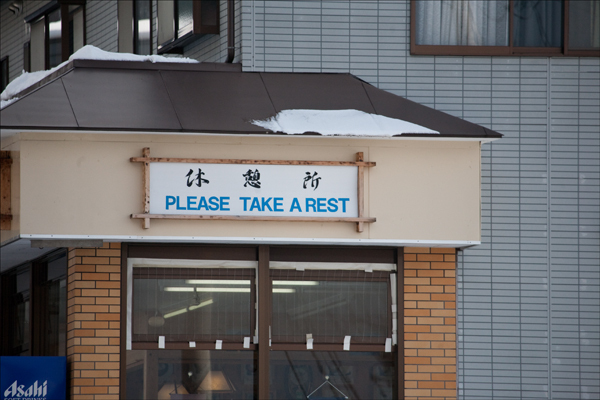 This tickled my sense of humour, the Japanese translation literally ! Found on a roadside motel in Yudunaka.